Baffled by Dental Terminology? Definition Dental is Here to Help! We know dentistry has a language of its own which can often be hard to understand. To help you, we’ve put together a quick guide defining some of the most commonly used dental definition. Abscess: An infection deep in the center of your tooth and which can spread to the bone and gum around the tooth. This is a common cause of toothache so please don’t put up with the pain…come and see our dentist team at Definition Dental in Beaverton . Anesthesia: Medication used to numb your tooth. 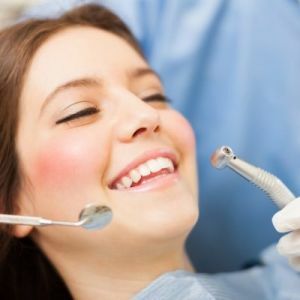 Don’t worry, we firmly believe in pain-free dentistry! Baby Bottle Tooth Decay: Caused by giving infants and young children bottles containing sugary liquids or pacifiers dipped in honey or other sugary substances. If you’re not sure if your child is at risk, just ask us as we’d love to help your kid grow up with a beautiful smile. Braces: Dental appliances used to straighten your teeth so you can grin with confidence. Calculus: Also called tartar, this is a hard deposit that can form on teeth, especially in hard-to-clean areas. This is the substance we remove from your teeth during your hygiene appointment to leave them gleaming and beautifully smooth and shiny. Dentist Definition: A person who is qualified to treat diseases affecting the mouth, including your teeth and gums. Our dentist is exceptionally gentle so you don’t need to fear your visits. Dentist Assistant: A assistant works closely with the dentist, ensuring your treatment is smooth and comfortable. Our assistants are also great at helping nervous patients feel less anxious. Cavity: A dental cavity is a hole in a tooth caused by tooth decay, also called dental caries. Crown: Also called a cap, a dental crown covers up the entire tooth, protecting it and making it look much prettier. Your crown can be made from gold or from porcelain. 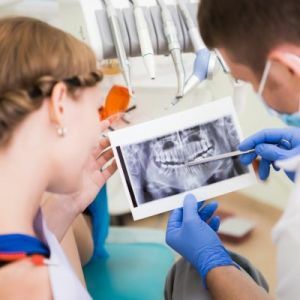 Dental Filling: A dental material used to fill that hole in your tooth! We can use tooth colored fillings to restore your smile to its former glory. Hygienist: A person who is qualified in professionally cleaning teeth and providing preventative dental care. This professional can show you how to brush and floss more easily so just ask for help. D.M.D. : This stands for Doctor of Medical Dentistry which is the same as D.D.S or Doctor of Dental Surgery. Your dentist should have one of these after their name. Gingivitis: Blood on your toothbrush isn’t normal and could be the first sign of this gum infection. Gummy Smile: Exactly what it sounds like! 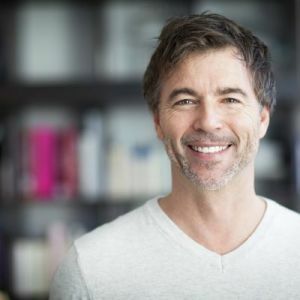 If you show too much gum when you smile or talk, ask our Beaverton dentist for help. Often your teeth are a normal length but are just hiding under too much gum tissue. 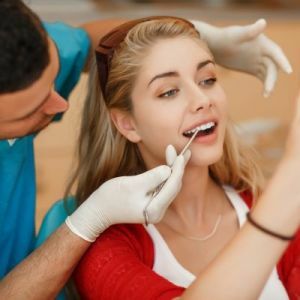 Inlays and Onlays: These are larger fillings made from porcelain or gold and which are used to mend cavities in back teeth so you can chew without worrying about your tooth crumbling away. 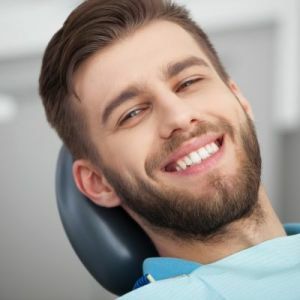 Root Canal Therapy: A great treatment for saving a badly infected tooth and which contrary to popular belief, shouldn’t feel any worse than an ordinary filling. It will also get rid of your toothache. We love talking about teeth, so if we do use a glossary of Dental Terms. you don’t understand, just ask us for an explanation.